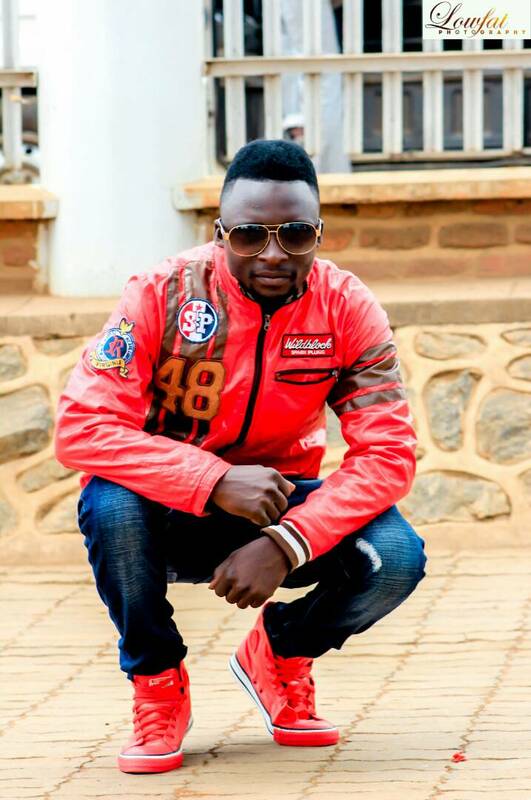 Shidoman real name Rodgers Victo Rashid is one of the current vehement artist and business man who emerged with his own music style called “KUSISIMA MUSIC”. His parents are from Nathenje (Nathexa) that’s why in his songs he says he is from Nathexa, but because of business, Shido man relocated to Lilongwe, Area 36 and In Falls. Some of you may ponder what shidoman means, Shidoman is just a name which he fabricated from his real name RaShid. I hope you can grasp something on his name now. He started singing way back when he was at a tender age and he has been a choir master almost for 10 years at New Nathenje choir, currently the choir is known as Nathenje joint choir. 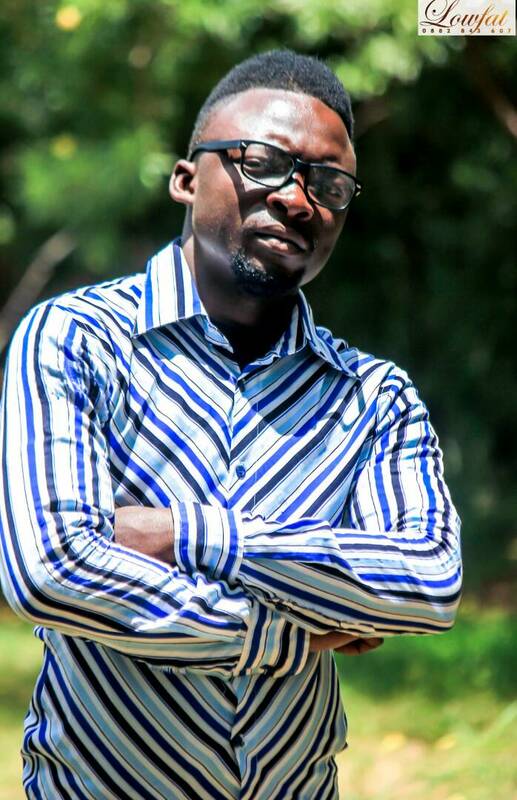 Shidoman transpired in Malawi music industry with his vibrant singing style with songs like Ndakusowa, Ndatsara Ndekha, kutchuka Ndi ngozi, Ngati Ku Maloto, kusilira and Palibe Chosatha. Meanwhile, Shidoman is working on the new Album. “Im working on the new Album, it’s called “Linda Madzi Apite”, 1 album with 26 songs and we finished shooting the new song called Linda Madzi Apite last week shot by Premo” Shidoman said. Some of the songs that are in Linda Madzi Apite are as follow: Mtendele Prod by Dj Sley, Akudalitsen Prod by Tk Mo, kagwere prod by Tk Mo and Ndasungulumwa prod by Dj sley, just to mention afew. The Album will be ready for the Audience very soon by the end of this year. In his remarks he said that he will be releasing kusisima hits and he is planing to open a Standard studio fro both video and audio production and he said he want to promote ma up and coming artist in his area (Nathenje). Download Shidoman Songs by clicking here.